If you are looking for a safer, cost-effective, more convenient solution to your home heating, there is really no debate with underfloor heating. Your home is guaranteed an energy-efficient source of warmth, and you get to save money on utility bills all year round. At CMitten Underfloor Heating Sussex, we install quality heating panels guaranteed to keep your home cosy throughout winter. Whether it is for your residential property or office, we provide custom designs to suit any building type from Patcham to Saltdean and all other areas of Sussex. Consider your options; safer home, warmer interiors, cost saver…call CMitten Underfloor Heating Sussex today. CMitten Underfloor Heating Sussex is one of the leading providers of underfloor heating services in East/West Sussex. Who are we? CMitten Underfloor Heating Sussex is modern underfloor heating company operating in Sussex. Following years of service in the heating and plumbing industry, we have received various accreditations for our commitment to customer satisfaction. In addition to best industry practices, we also have inhouse policies designed to place our customers at the centre of our operations. 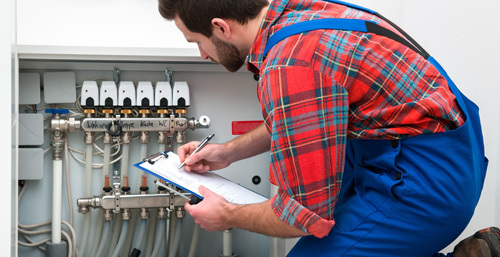 Since they were once customers, our engineers understand what you expect of a heating company. We also believe that great service should not be exclusive, but a right every customer deserves. 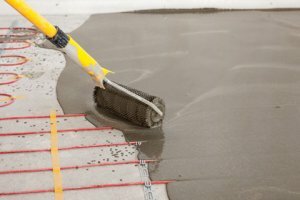 CMitten Underfloor Heating Sussex strives to provide underfloor heating services that ensure rapid and permanent solutions to your heating problems. Furthermore, we operate a fair pricing policy that gives customers the best value for their money. In need of urgent underfloor heating services? Please contact our customer care centre. At CMitten Underfloor Heating Sussex, we are sticklers for quality. Our dual-fluoropolymer is extremely tough. We also have possibly the thinnest heating wire (1.8mm diameter) in the market. 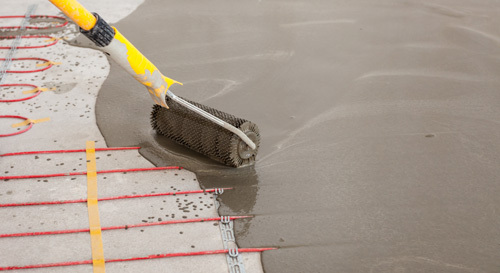 Our wet underfloor heating materials are fully designed and delivered with a complete set of top-quality components. Our company provides unrivalled customer service in Sussex. We believe we are the only company with a 24 hour, 7 days per week customer care service. 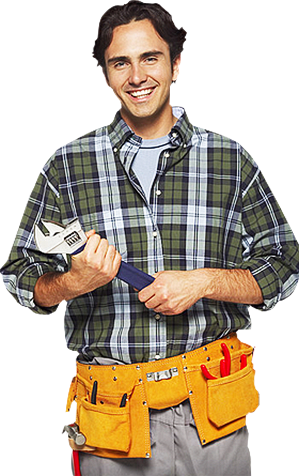 We provide help to installers, homebuilders, homeowners, retailers and many more. CMitten Underfloor Heating Sussex also has a standby rapid response team of heating emergencies. Due to our relationship with major manufacturers in the industry, our newly installed heating systems are backed by legitimate warranties. 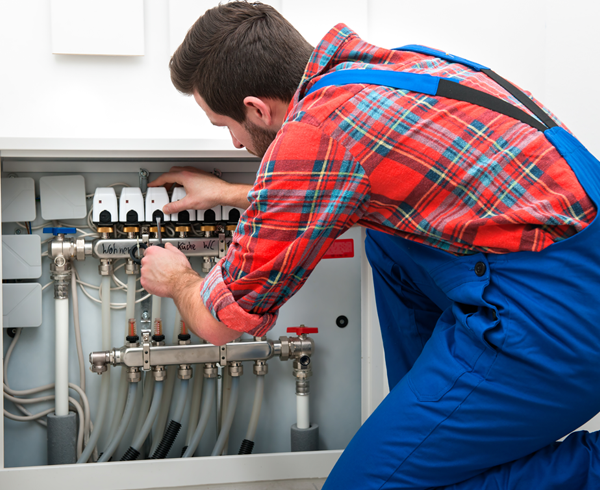 They not only last years, but offer a safety installation guarantee on heating pipes and wires. All CMitten Underfloor Heating Sussex projects are also protected by a comprehensive insurance. 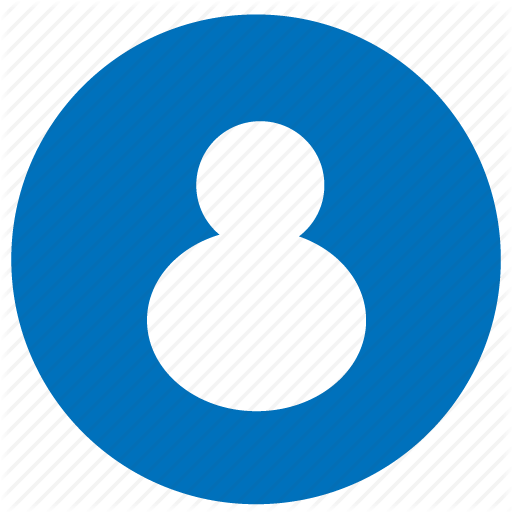 This means your home and its inhabitants are covered while we work. We owe it to our customers to be fair at all times. Our pricing system is transparent; there are no hidden costs. Customers receive full value at highly competitive rates. What’s more, our company is endorsed for quality by Which? Trusted Traders, one of UK’s independent standards organisations. Our business page on Rated People has sterling reviews about our fair pricing policy. 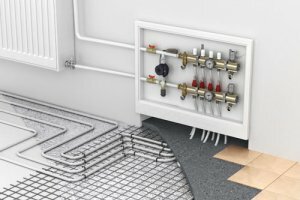 Why Choose Under Floor Heating As Your Plumbing Contractor? If you are building a new property, or simply looking to replace your current heating arrangements, you will need an experienced service. 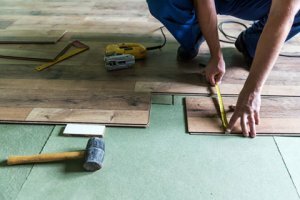 Our heating engineers have decades of experience installing underfloor heating panels in Sussex. In addition, we have a relationship with major manufacturers that guarantees customers a lasting warranty on their purchase. Our products are sold at market price and we offer discounts on some purchases. Are you interested? Give us a call today. After a new installation, our customers are assured of a heating system that can last them for decades. However, to make the most of the product, we advise regular maintenance at least twice a year. Should you have any issues with your underfloor heating, CMitten Underfloor Heating Sussex engineers are only a call away. We provide fault-finding services and repair broken parts without any hassles. Are you at a crossroad on what decisions to take about your heating? Home heating systems can be confusing, especially when you consider energy-efficiency, convenience and value for money. How do you know which manufacturer to trust? 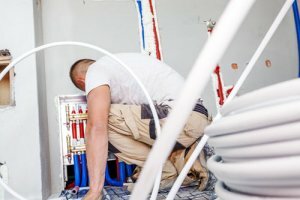 What steps do you need for installation? You need a professional to guide your decision-making. CMitten Underfloor Heating Sussex helps customers by advising on these issues. What’s more, it is under no obligation to use our service. What other company provides such benefits? Mitten's Plumbing and Heating fitted my boiler in Brighton and they were brilliant! They sent me a reasonable quotation and fitted the job within two days. They have no salesman but a good-sized company and a shop on Church Road in Hove so I just popped in if I had any questions. Thankyou Mittens! Mitten's was recommended to me by a friend and I couldn't be happier with the result. I went to their shop in Hove to discuss what I wanted and they booked me a free quotation. Happy with the finished work and use them for all my plumbing work and boiler service every year. Thank you to Charlie and Steve for their help. 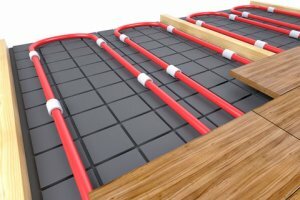 Why Underfloor heating in Sussex? 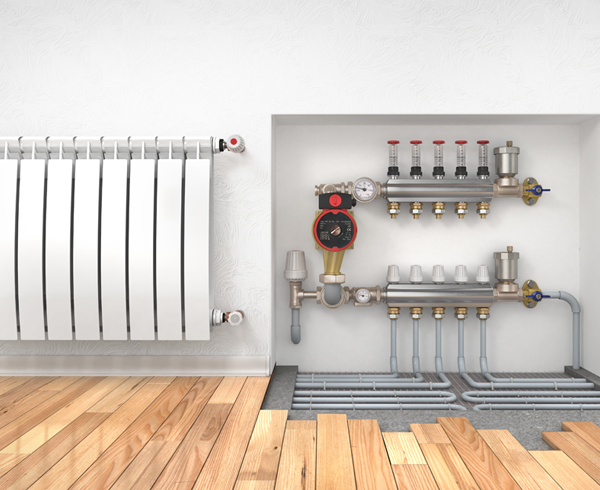 Underfloor heating uses a lower temperature than traditional radiators, hence it has a reduced heating cost. Customers can also achieve up to 10% in savings cost when they install an underfloor heating panel. CMitten Underfloor Heating Sussex also gives its customers a full breakdown of the system’s running costs at design stage. This ensures complete transparency and facilitates informed decision-making. Our underfloor heating system is invisible, and based on the type of heat loss of your room, it frees of space on your walls. No need for large, cumbersome radiators. In addition, maintenance services are limited throughout the year, saving you costs in the long term. We all know heating vents are good channels for dust and other allergens. With underfloor heating, there is no such problem. 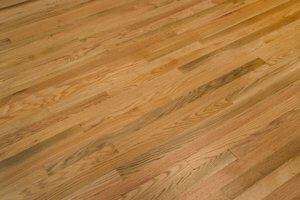 If you are prone to allergies, the safe radiation of heat from the floor is your ideal alternative. It also brings all-round warmth in a comfortable manner, heating your room within seconds. CMitten Underfloor Heating Sussex-installed heating comes with accurate thermostats and zoned heating control. This allows you select preferred temperature levels and in specific areas of your room. You can even heat your room for a particular period to suit your schedule.